You can promote your business online. eCommerce product and other etc product.Online marketing such as internet marketing. Depend on organic search to promote your business if you prefer to spend time enhancing your site rather than money to buy advertising. google Webmaster tool is the most important tool promote your business. online Advertising:- You can promote your site through online advertising.You can use online advertising in which several way. you can learn more and create account www.google.com/adwords. Local Online Marketing:- Local online marketing search customers in your city,region, and community with your local business. Local online marketing to drive online customers in your offline location. free tool. google provide free service (Local business). Email marketing:- Email marketing is an effective way to share the product and business. Promote offers and Update offer. 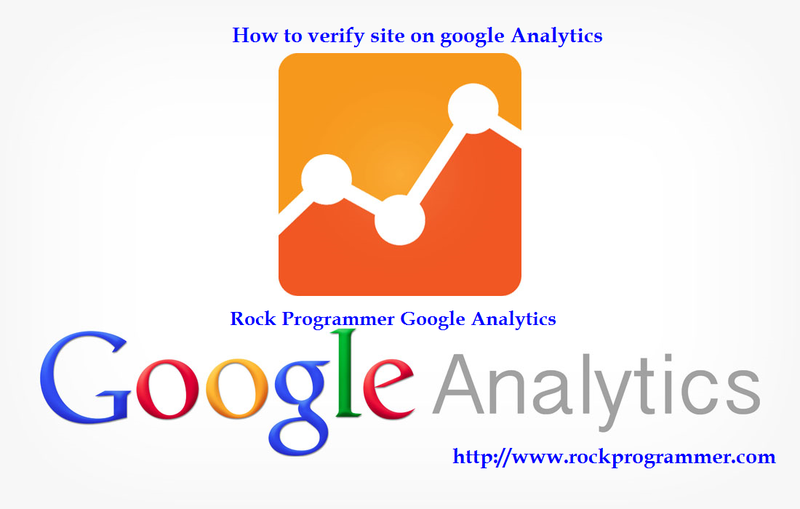 How to verify Step1:- Go to the google analytics site. Step2:- Sign up the account of account of google analytics. Step3:- Fill the information according to analytics recruitments. Step6:- Click on I Accept. Find the code and ID this type . This id and code fill in the website. This script fill in the <header> tag. How to show your business on google:- We can Promote your business on internet search engine . This is the best option of promote business. Step1:- Go to the google.com then click on business . Step2:- Go to the Business click on Business Account . Step3:- Click on Start Now the Fill the over information. 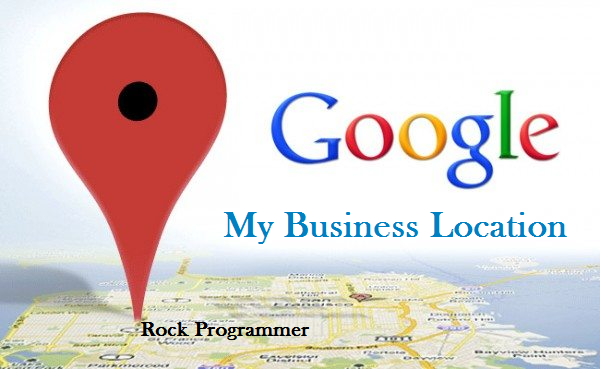 Step4:- Fill information then Submit the information on google business and set the Location. Deshboard:- Go to the Home page on google business.and find the verification code with in 12 days by post your address. Step6:- Go to google.com then search the keyword own business name .Then find the result.